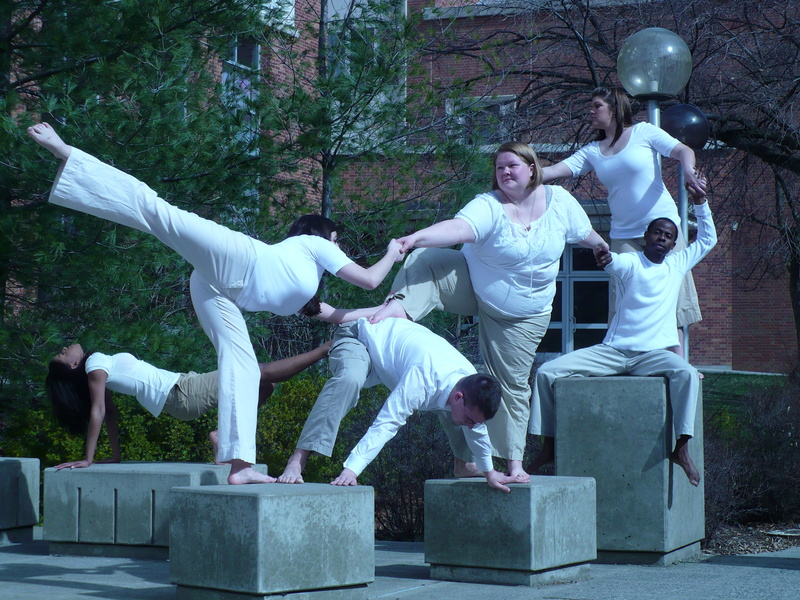 Photos taken by Crystal Fullmer for poster designs and other publicity purposes on campus. Dancers were students enrolled in technique classes and/or members of the WSU Elite Dance Company. All locations were on the Washington State University campus.